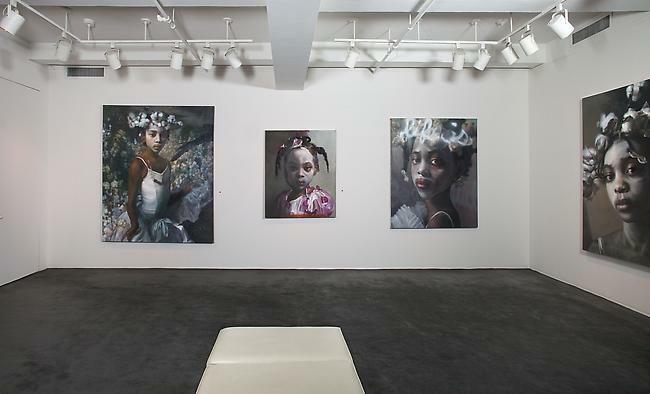 Margaret Bowland’s first solo show in New York has been extended by Babcock Galleries through May 3, 2011. Bowland is one of the art world’s most exciting, newly recognized talents, and both museums and private collectors have lined up to acquire important works from this exhibition. Curator Peter Frank sees in Bowland, “whose subjects are little short of controversial and whose technique is little short of old-master virtuosic,” key evidence that “painting is back.” Her work has been shown nationwide and recent exhibitions at public venues include the Orange County Center for Contemporary Art, California; Art Fair 21 in Cologne, Germany; the Smithsonian National Portrait Gallery in Washington, DC and The Armory Show – Modern in New York. 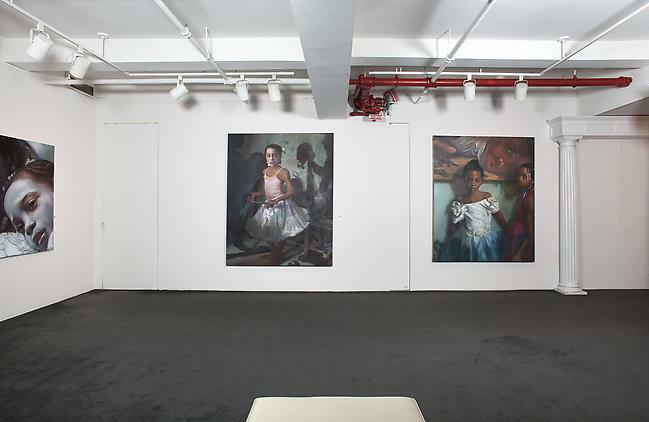 Bowland is represented exclusively by Babcock Galleries, New York. Featuring 16 large-scale oil and pastel paintings, Excerpts from the Great American Songbook opened March 1 and will continue through May 3 at Babcock Galleries. The exhibition will travel to the Greenville County Museum of Art, South Carolina, May 18 – July 17, 2011. 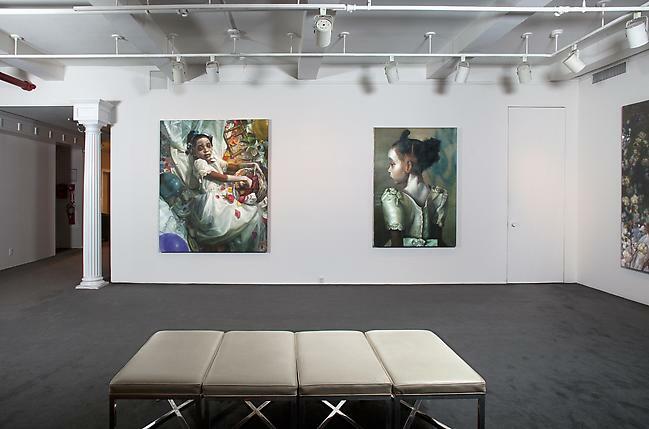 The first book on the artist, written by internationally known author Siri Hustvedt and published jointly by Babcock Galleries and the Greenville County Museum of Art, accompanies the show.